Contact us for your Free Closet Quote! 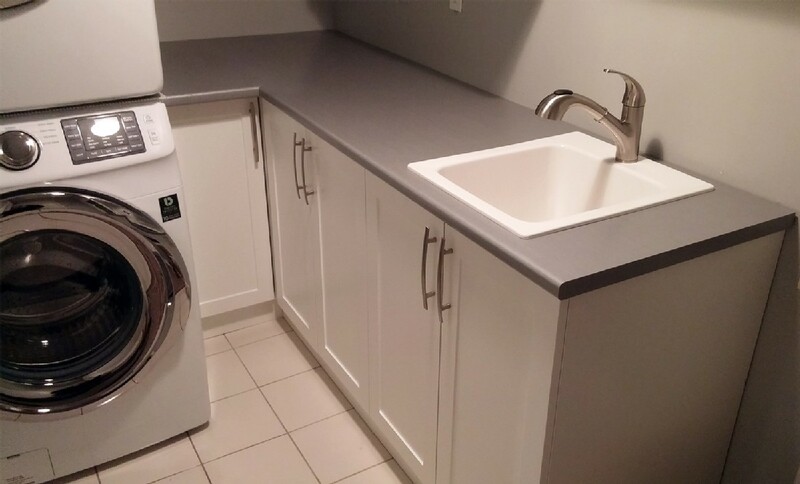 We're happy to provide a Free Quote! 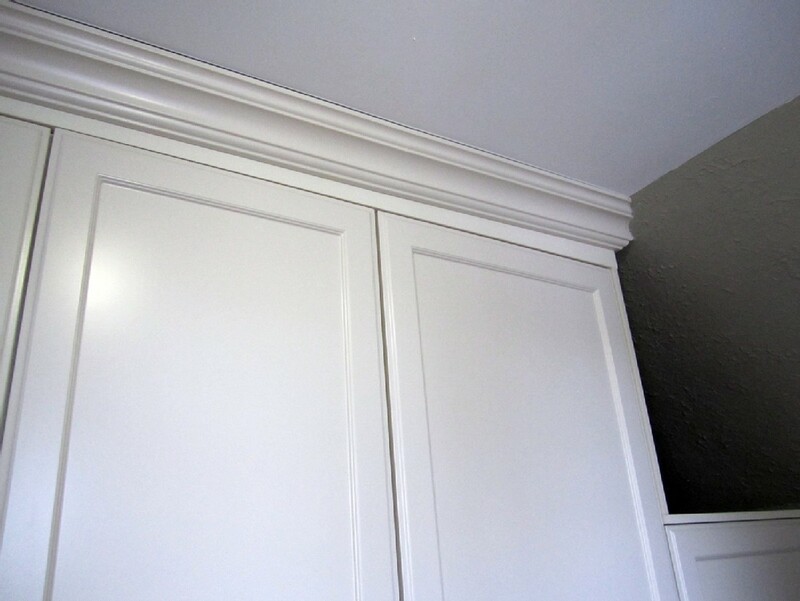 At CKISS Custom Cabinetry we pride ourselves on top quality cabinetry for your home! 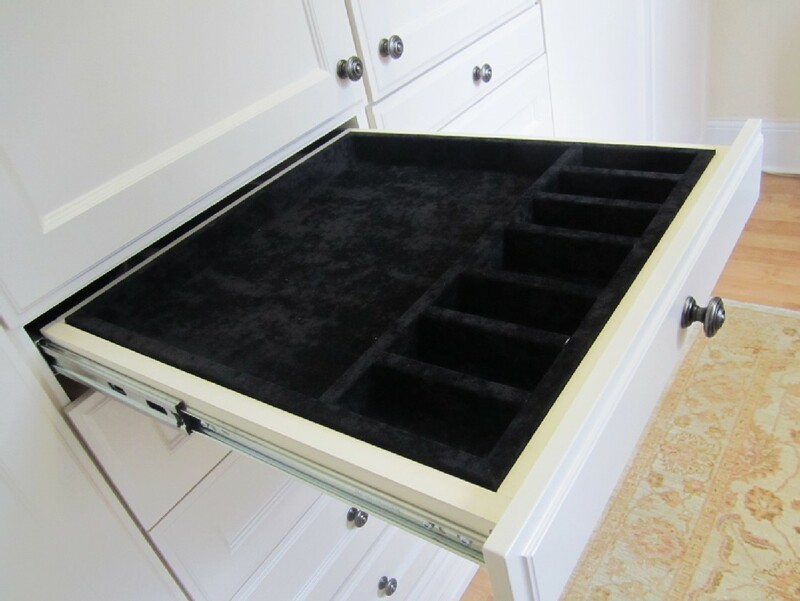 We’ll visit at your convenience to take measurements and prepare a custom cabinetry quote. Contact us today! 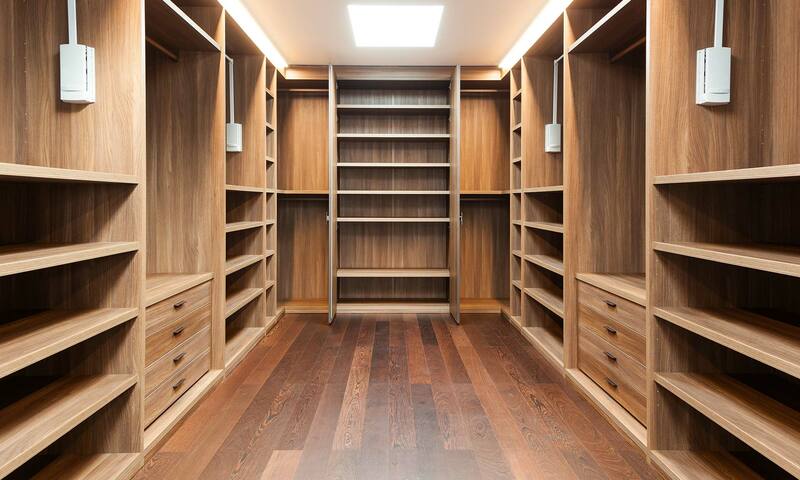 Have you been considering a beautiful custom closet or wardrobe for your house? 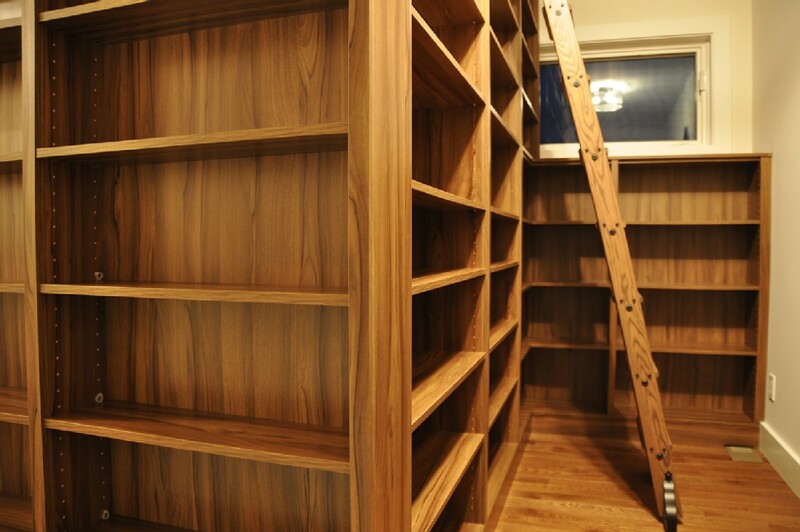 We’re GREAT at custom tailoring closets and wardrobes to suit your exact needs! Contact us for more information. 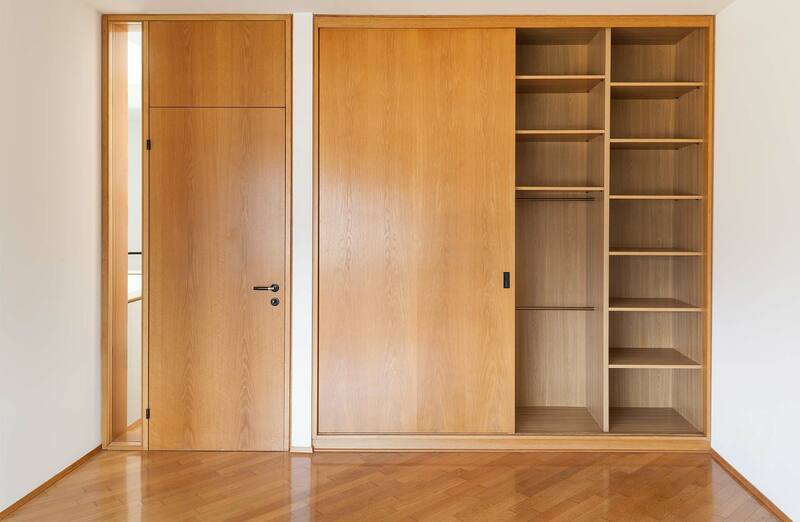 Tired of staring at an open closet? or old closet doors? 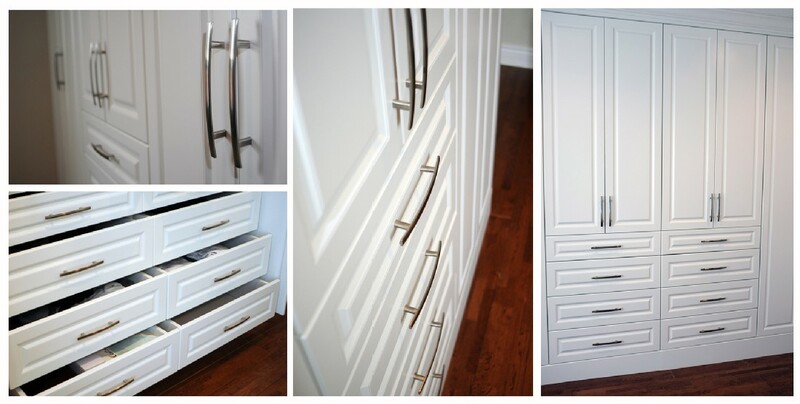 We LOVE creating new, stylish, tailored closet doors for our customers! 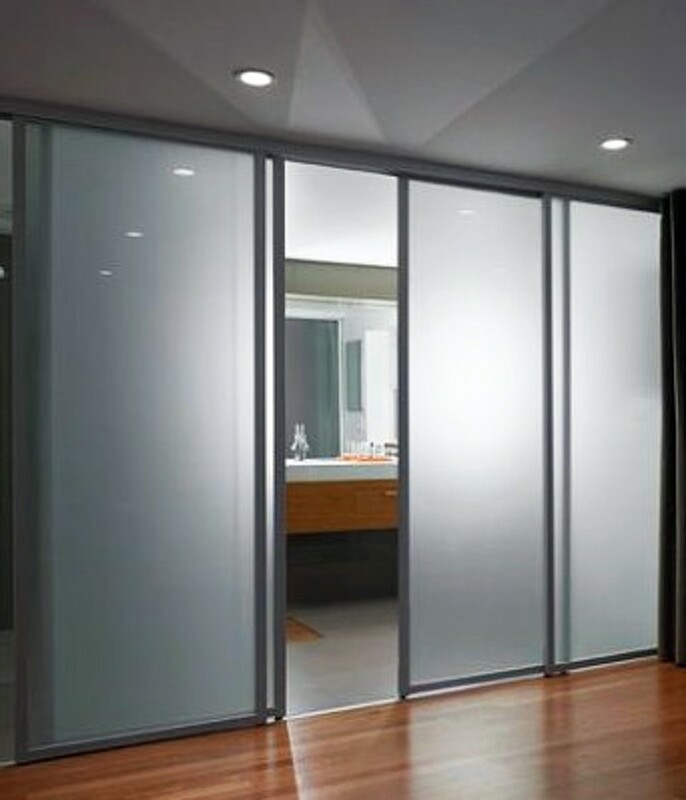 Contact us today for a free sliding closet door quote for your home. We’ve been in the business for years! Serving hundreds of clients and creating beautiful custom closets, cabinetry, kitchens, closet sliding doors, and much more! 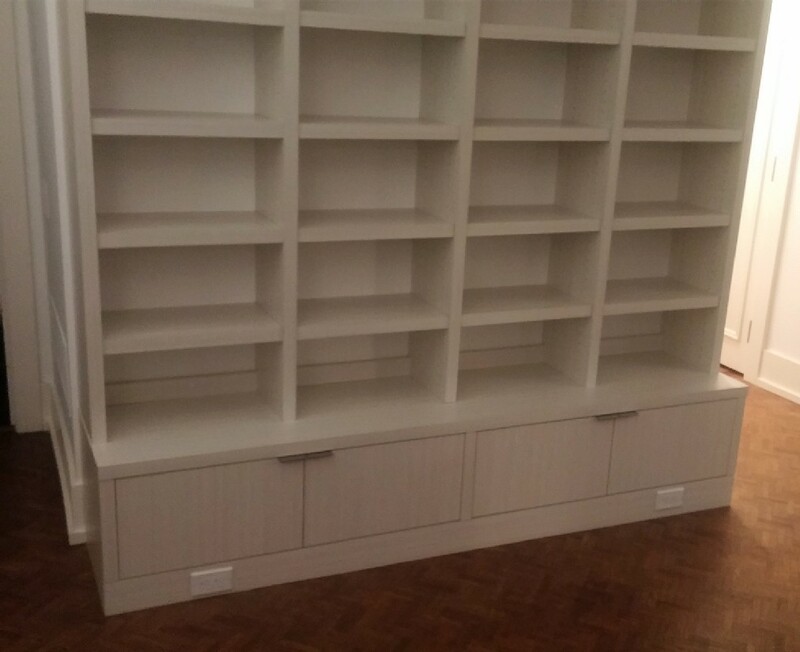 We’d love to provide a free quote for any of your in-home customization needs. We like to keep customers up to date on industry information, events, promotions, and more! 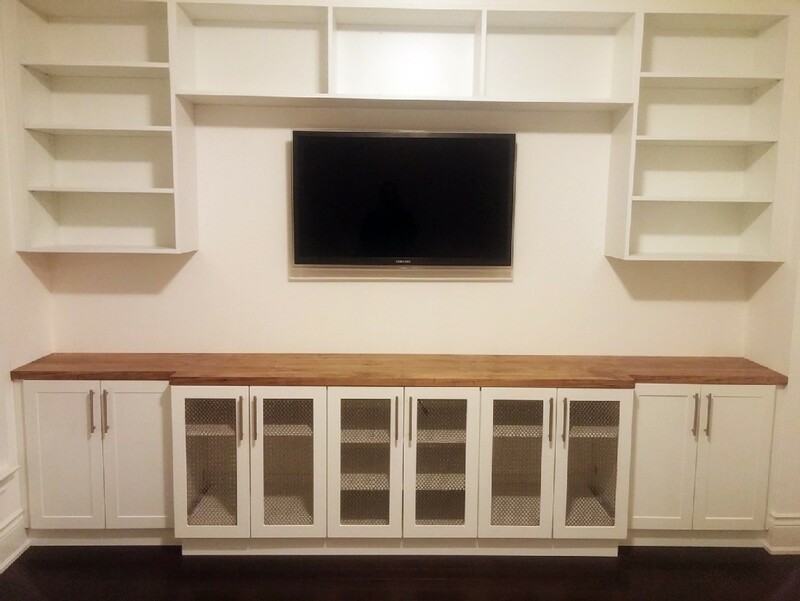 Feel free to read our blog or contact us for more information, or to receive a quote on custom cabinetry and more!